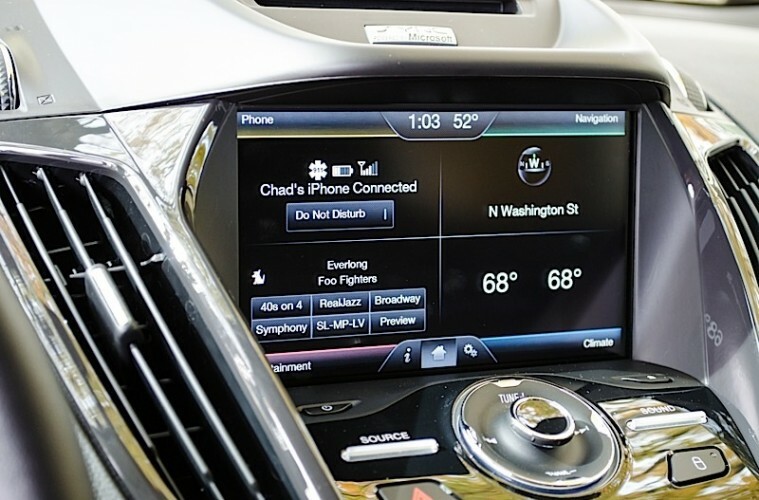 Ford’s MyFord Touch system was one of the first systems to offer a full-integrated experience with many smartphones and portable music players. Powered by Microsoft’s Car platform, it is a system that is loved by some, and despised by others. Recently, it appears that MyFord Touch development has slowed significantly, with the system still not supporting AppLink. With news that Ford is ditching Microsoft for Blackberry’s QNX platform, development may not have actually stopped. 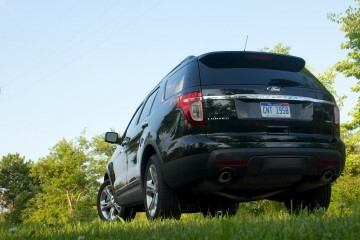 It appears now Ford is ramping up for Sync 2, which may start appearing as early as 2015 model year vehicles. For those looking to buy a Ford vehicle, but are put off by the performance issues of MyFord Touch, we advise them to wait for the new version. MyFord Touch will be replaced by a Blackberry-powered system. Blackberry, as a mobile phone company, is doing quite poorly. 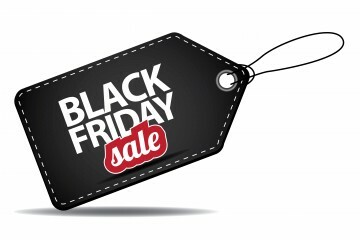 However, in 2010 they purchased QNX and it is used in many vehicle systems on the road. BMW and Audi use QNX-powered systems. If there was one saving grace for Blackberry, it is their QNX software. QNX also already integrates with Apple and Google devices, and supports voice recognition from Nuance. Future versions of MyFord Touch, according to Ford, should run faster and be more reliable than the Microsoft-enabled systems. 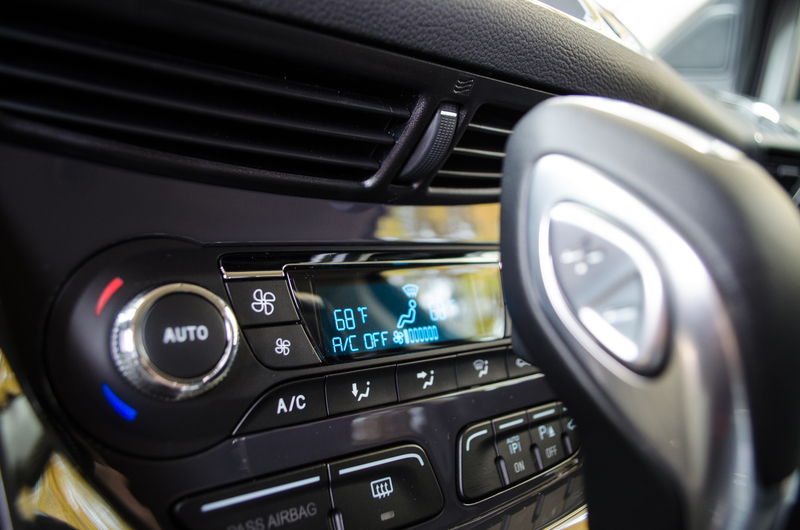 We have sampled many infotainment systems in the past, including those powered by QNX software, and we have found the QNX software to be quick and responsive. 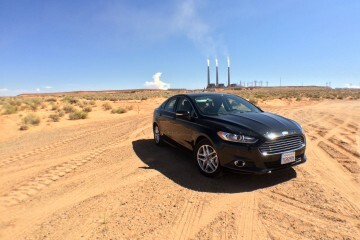 Ultimately, it is the responsibility of Ford to build a useful interface on top of the platform. Though, the people who complain about MyFord Touch often complain about performance, and not the interface itself. This is even more true now that Ford is continuing to expand its use of redundant tactile buttons for most of the MyFord Touch functions. Ford has been capitulating to customers by including more redundant tactile buttons. 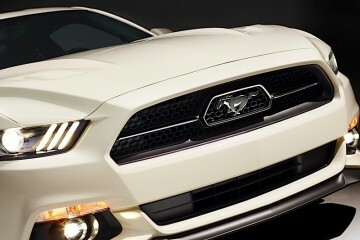 It is unclear if Ford is going to completely re-write MyFord Touch to work with the new software. They may have to in order to work with QNX. However, many of the features that are supported on the Microsoft platform are also supported by QNX, so there should be no loss of functionality. If they keep the current design interface, the learning curve from current Ford owners should be very small. We believe that the change will be worth waiting for for one reason; upgradability. 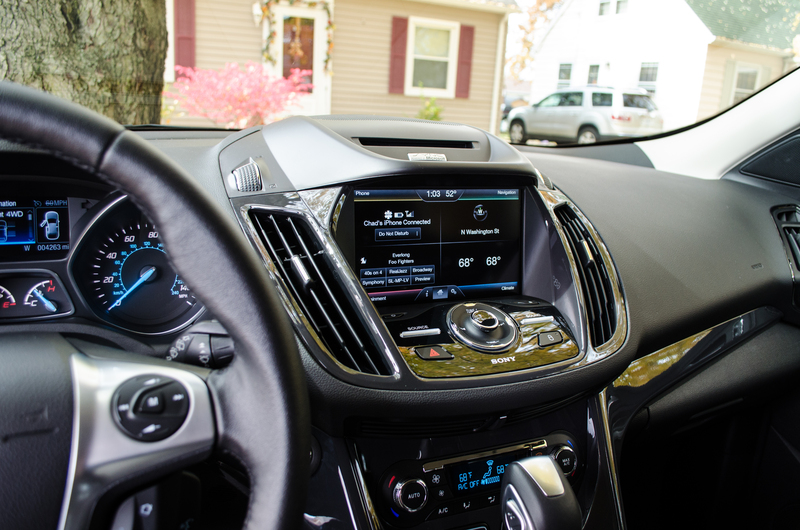 Microsoft’s Car platform is deeply integrated into the MyFord Touch experience, and it might not be able to be upgraded to the QNX version of the software. 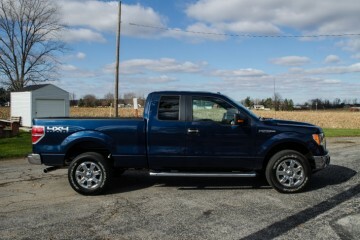 This would leave current owners stuck with their version of MyFord Touch until they purchase a new vehicle. Until we know for sure if that is the case, we would advise those hoping for access to the new system to wait it out. 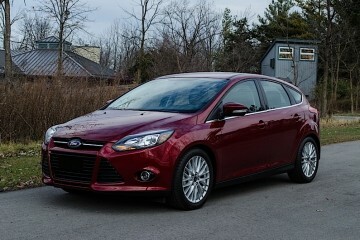 We expect the system to be available, in some form, on the 2015 Ford Focus.